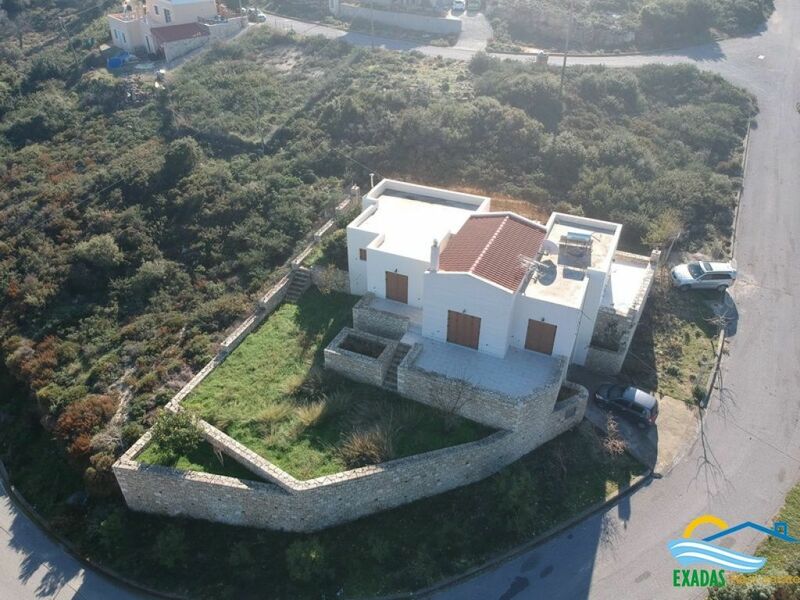 Large villa of 145 sq.m built on plot of 500 sq.m for sale, located in amazing view area. 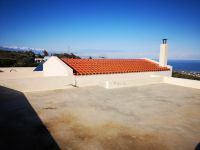 ID: 737 Large villa of 145 sq.m built on plot of 500 sq.m for sale, located in amazing view area. 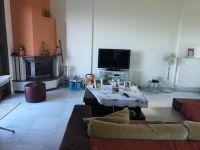 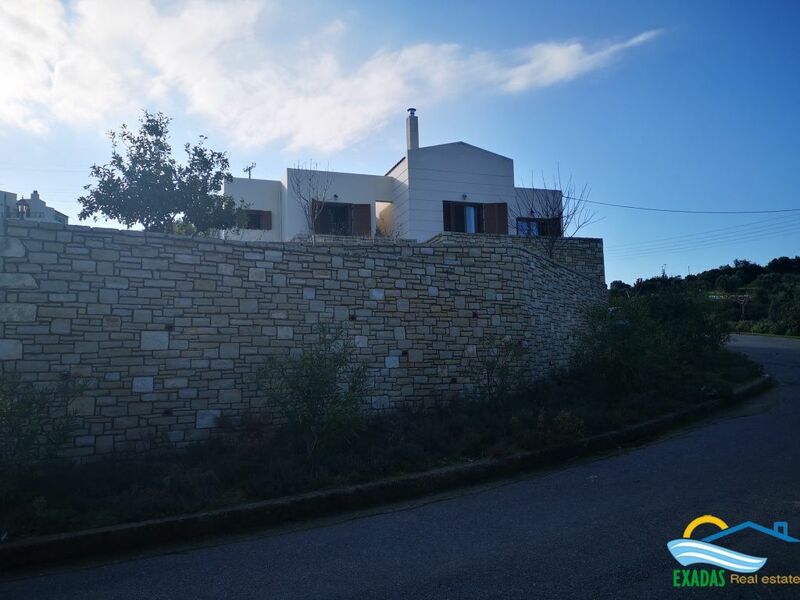 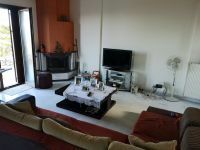 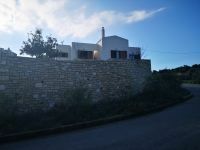 This great Villa measures 145 m² offering 3 bedrooms, 2 bathrooms a living room area with fireplace, kitchen and dining room! 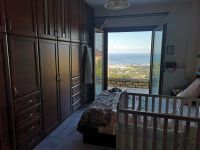 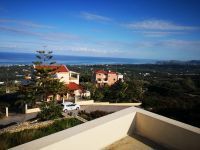 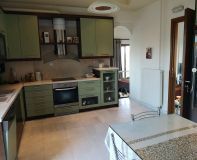 All rooms have their own balconies with amazing views of the sea, mountains and surrounding area, also it has access to the roof Where you can also sit and Enjoy the panoramic views!!! 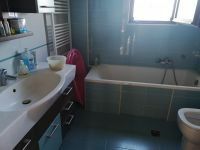 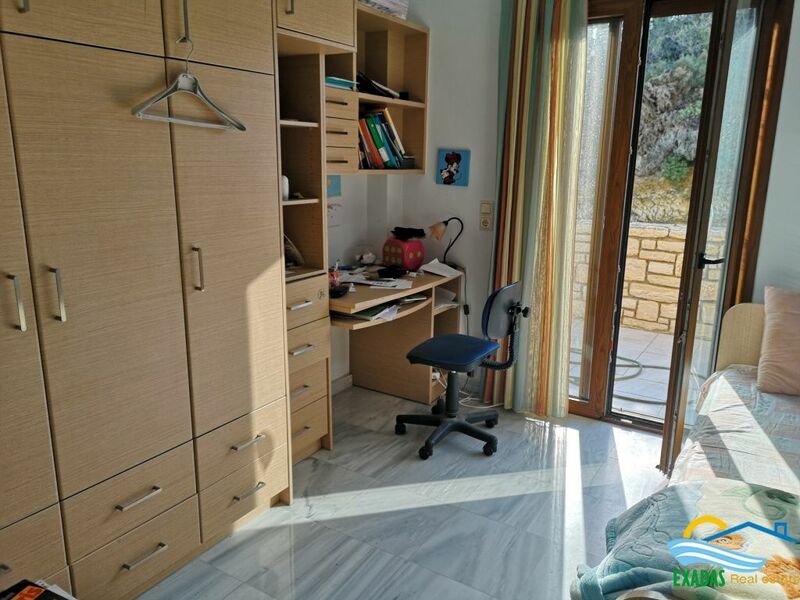 It also provides a basement area of an extra 145 m² which is currently a storage and garage area however it may be also used as living area since you develop that further. The house has been recently constructed according very good quality standards! 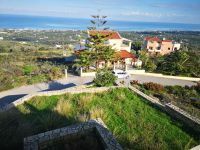 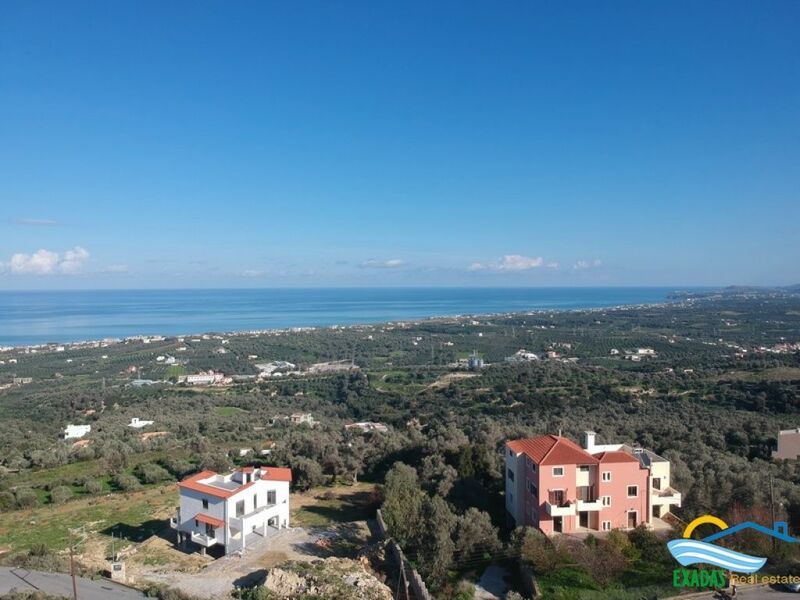 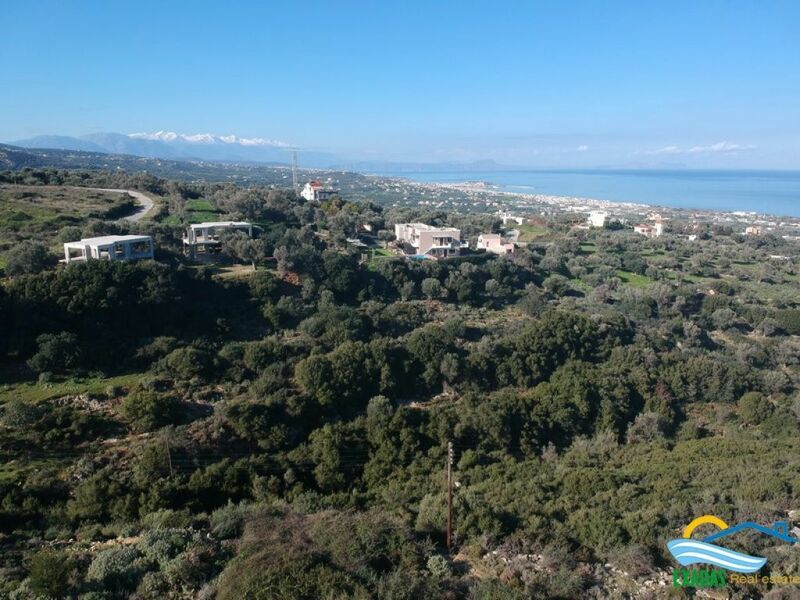 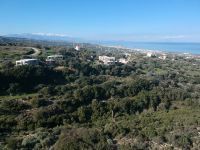 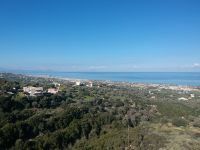 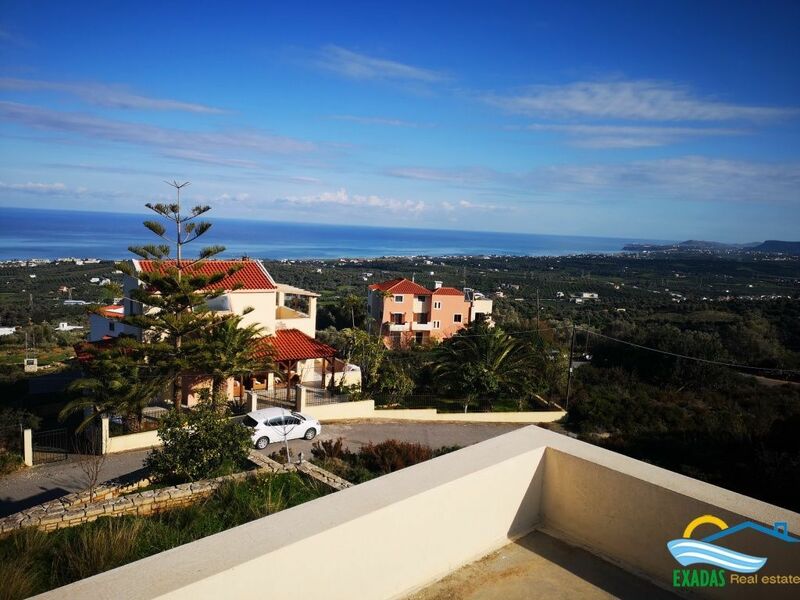 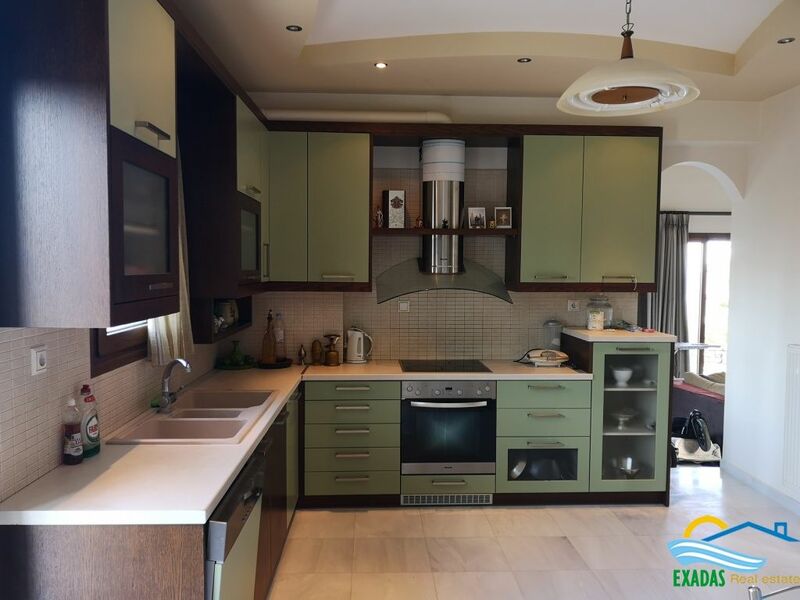 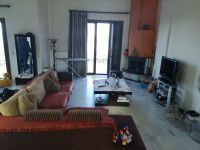 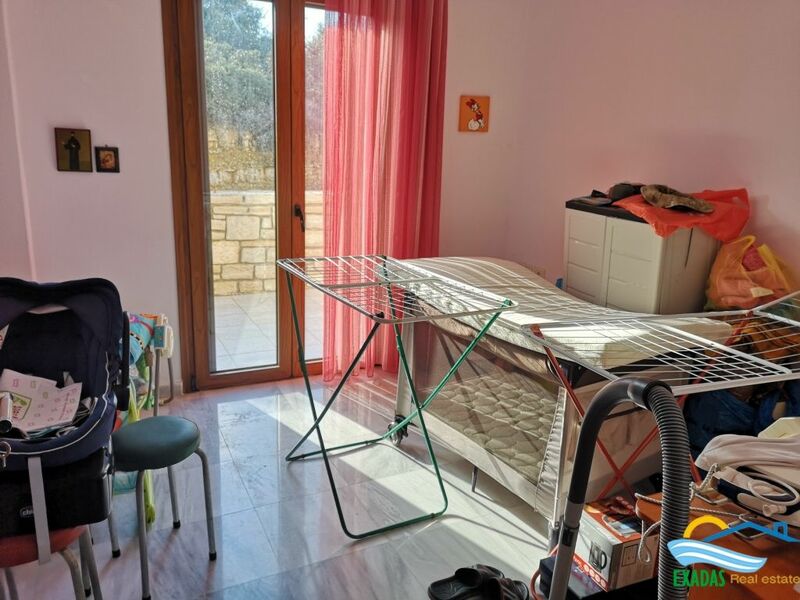 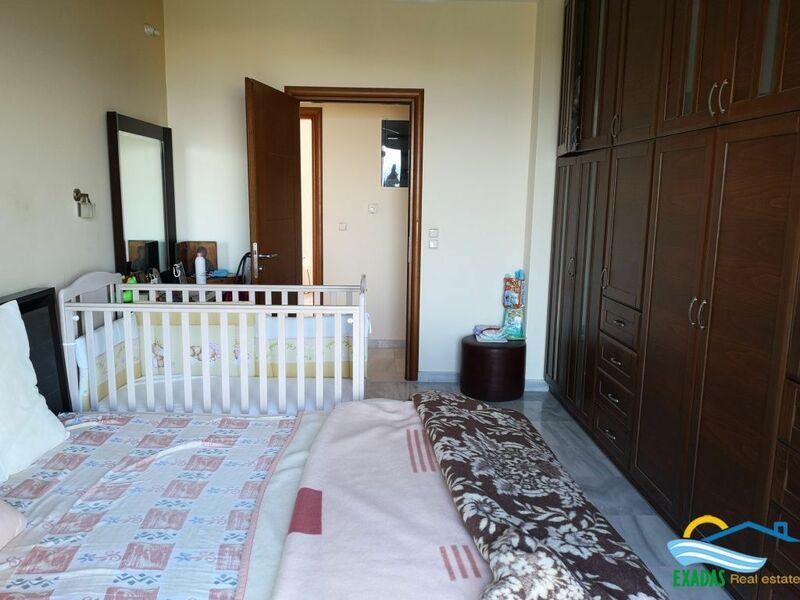 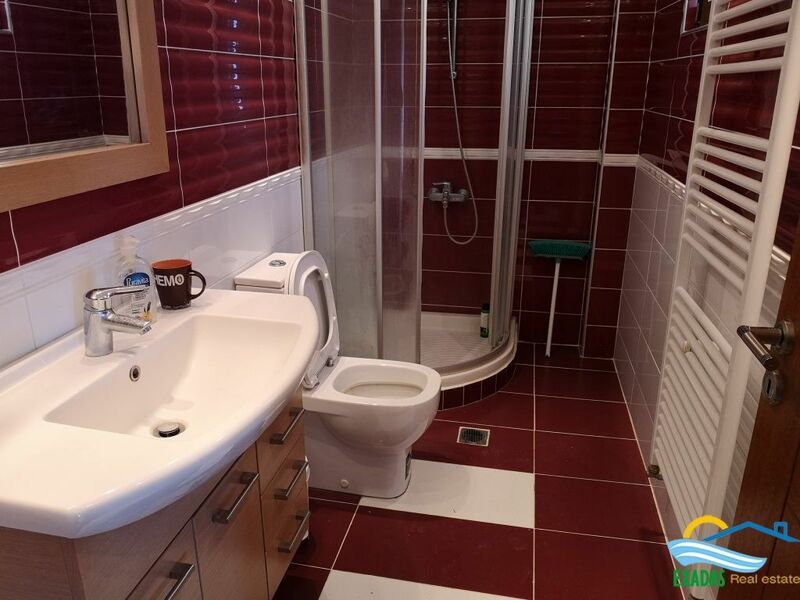 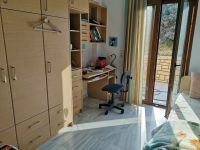 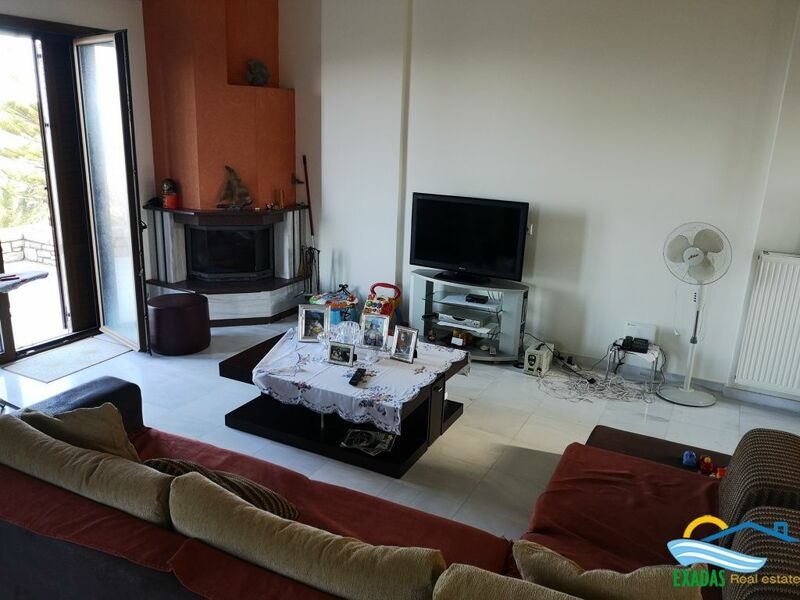 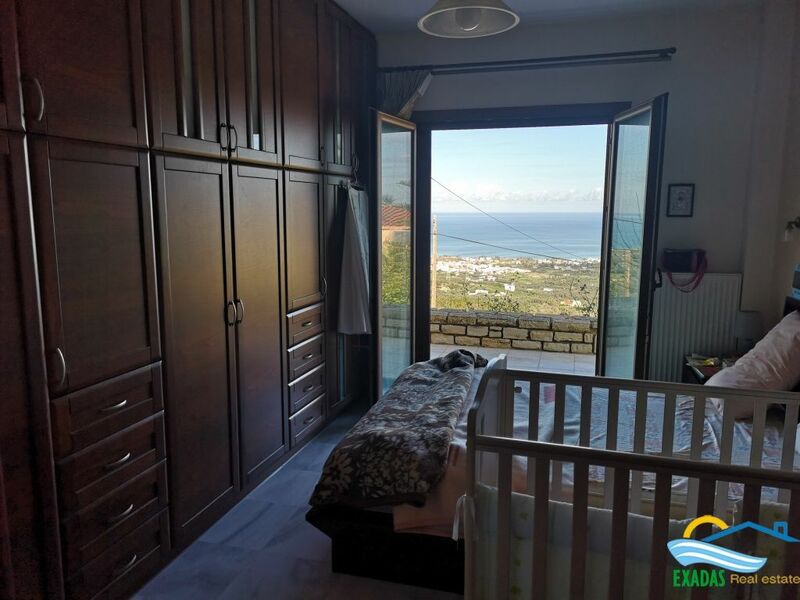 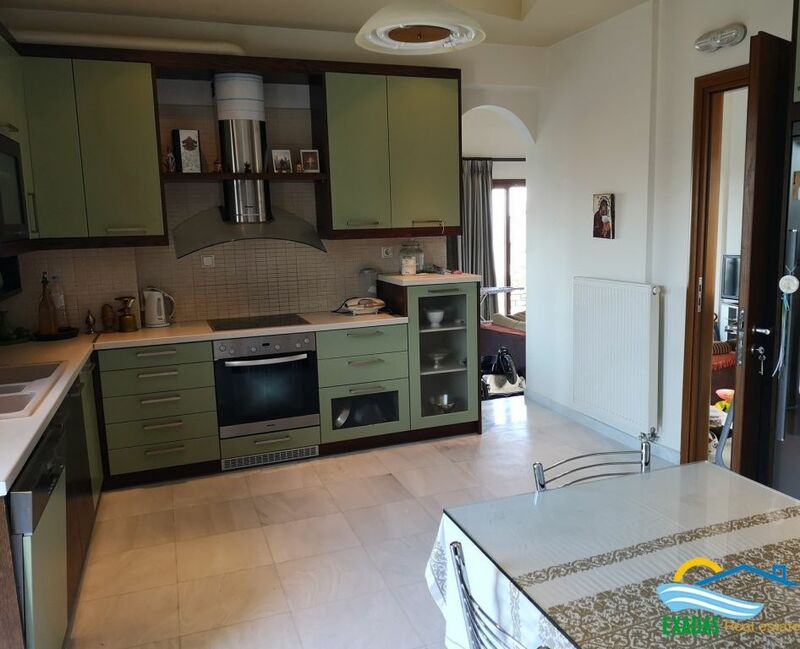 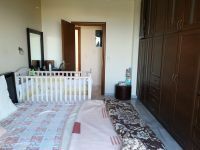 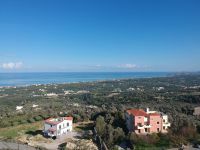 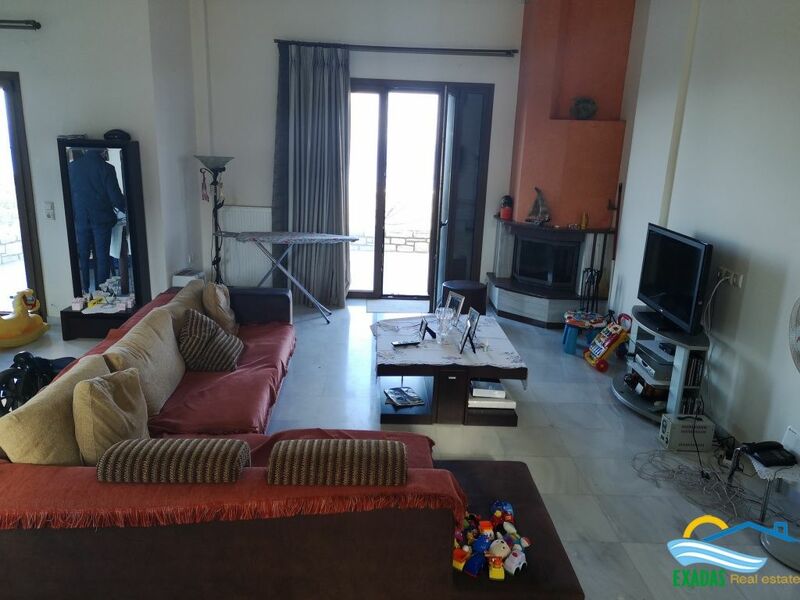 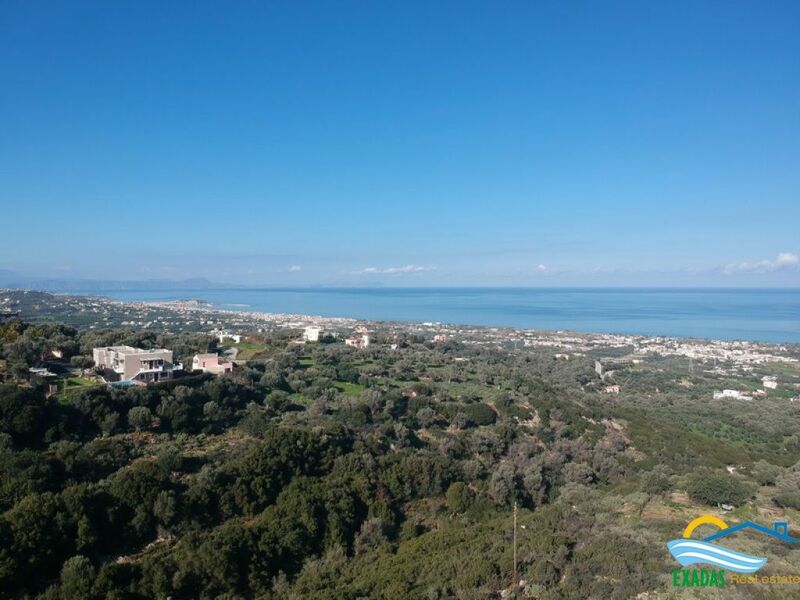 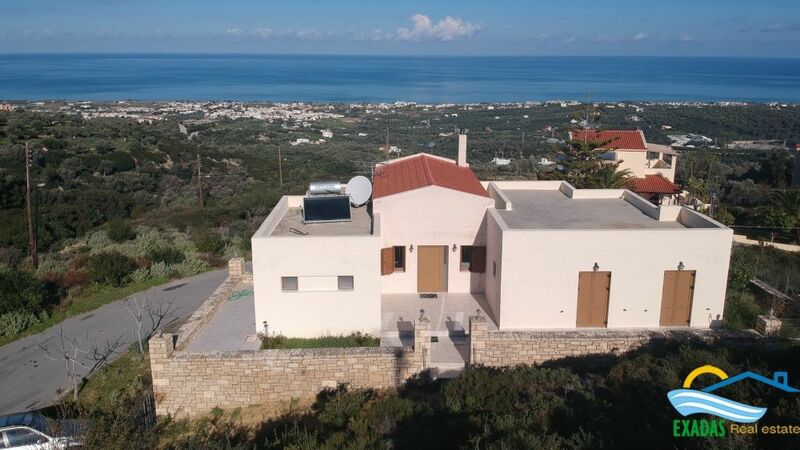 It is situated in very beautiful area full of green only ten minutes from Rethymno City while very near(less than 1 km away) you will find the basic amenities and facilities and a very beautiful Village Which plenty of Venetian remainings.